Five tourism events, including the Ha Long Carnival, Hue Festival, and Da Nang International Fireworks Festival will take place in April, bringing unforgettable memories to lucky visitors. 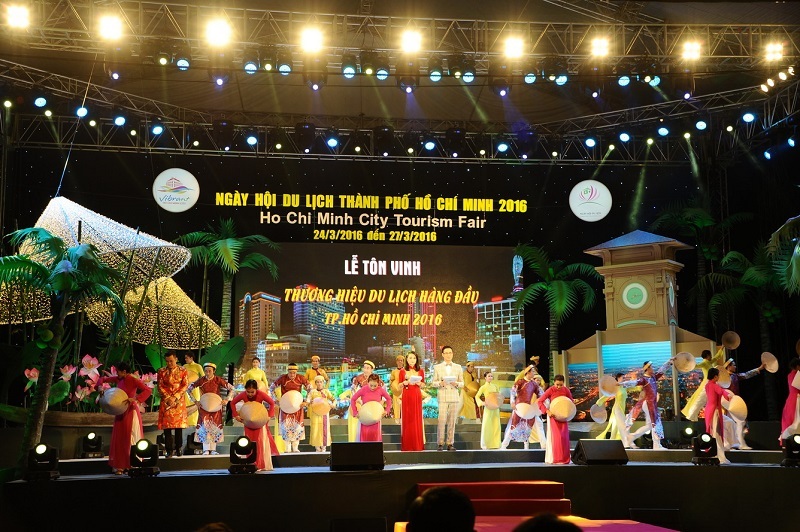 2018 Ho Chi Minh City Tourism Festival: the festival will be held at Park 23/9 from April 12-15 by the municipal Department of Tourism. Visitors will be able to peruse promotional programs from travel agents, restaurants, hotels, and airlines, take part in art and tourism exchanges, and play games for valuable prizes. Hung King Temple Festival: Visitors to the festival, held from April 21-25 in Viet Tri City, Phu Tho Province, will enjoy delicious dishes, play folk games, and watch Xoan singing performances. 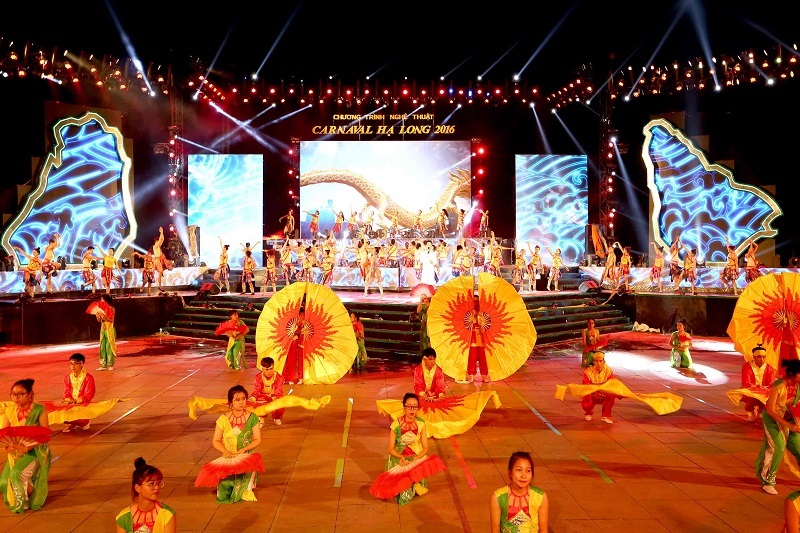 Hue Festival: Themed “Cultural Heritage with Integration and Development; Hue – one destination, five World Heritages”, the 10th Hue Festival will be held from April 27 to May 5 in Thua Thien-Hue. 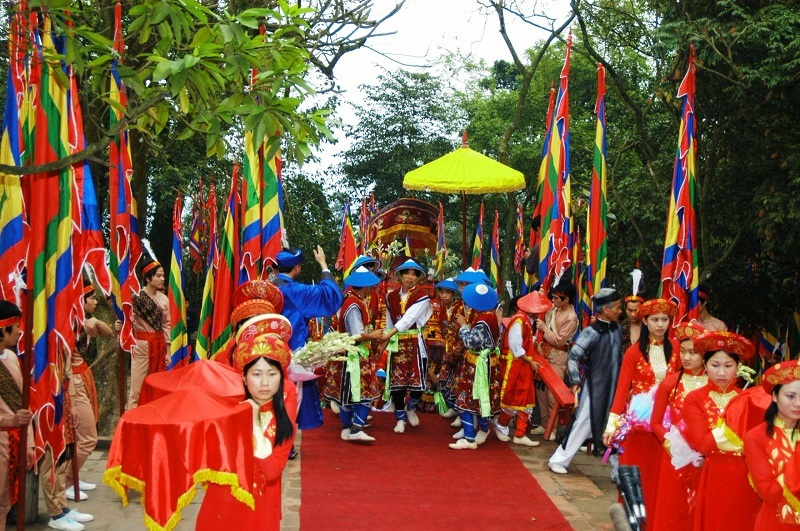 It will feature an international food festival, a street festival, Trinh Cong Son music night, and an Ao dai festival. Ha Long Carnival: The festival will open on the evening of April 28. This is a cultural banquet for the upcoming summer, giving visitors the opportunity to enjoy a busy and colourful cultural space with joyful dances. Festival goers will also be able to discover beautiful tropical islands and sample delicious seafood. Da Nang International Fireworks Festival: This is a major tourism event for the central region in summer. 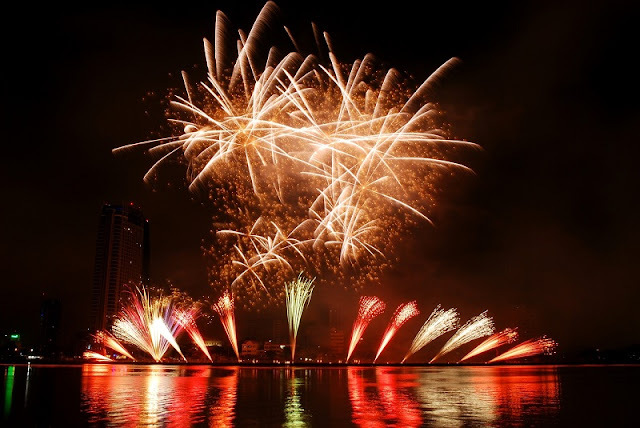 This year’s festival will last for two months, from April 30 to June 30, with fireworks displays by teams from Vietnam, Poland, France, the US, Italy, Hong Kong, Switzerland, and Portugal.